One additional best-evidence point is pertinent as well, “The Claim that WTC 7 Collapsed from Fire Alone.” The best evidence shows no steel-frame high-rise building had ever collapsed due to fire. Furthermore, the collapse of WTC 7 was sudden, straight down, and symmetrical. No legitimate peer review should have allowed such departure from empirical evidence to stand without extremely compelling counter evidence. The peer review apparently did not function properly. 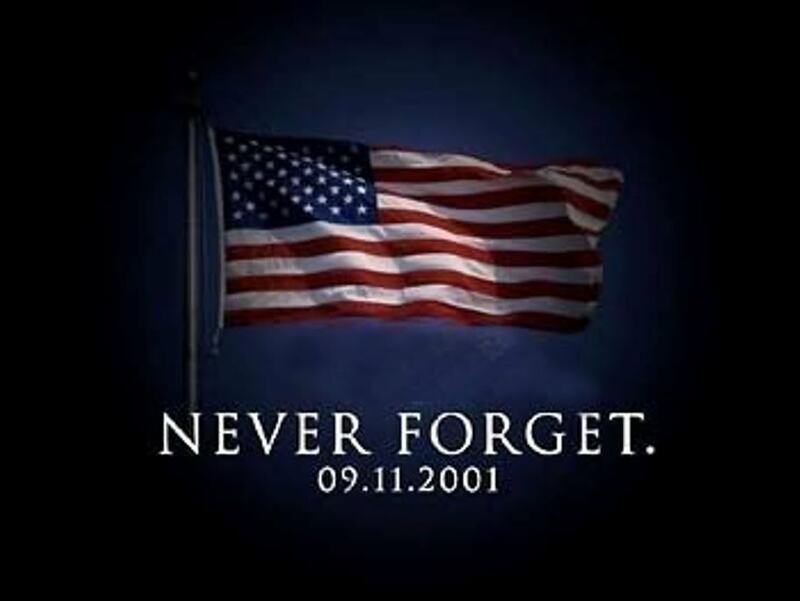 Almost 3000 lives were taken on September 11. It was a national tragedy. I was stunned and shocked as I watched the towers collapse. However, my first thought, as the first tower came down, was, that looks like controlled demolition. Now, years later, there are others who are not only having the same thoughts, but are expressing them and calling for an investigation of what happened. Central to this is the collapse of Building 7. This building was in the World Trade Towers complex, but it was not hit by any plane. It was on fire and burned for less than eight hours before it fell at nearly free-fall speed, collapsing into its own footprint. To date and for the record, no modern, steel-frame building has ever collapsed from fire. In closing todays post: Americans need to wake up to the fact that the events of 911 may not be is as they appear. Buildings do not collapse at free-fall speed, and there are now over 1500 architects and engineers who have put their reputations and careers on the line by calling for an official investigation. 911 was the launchpad for two wars, one of which, the Afghanistan war continues to drag on endlessly. If enough of us would stand up and raise our voices perhaps we could make a difference. However many Americans are to busy watching Swamp people, or Dancing with the stars. Building 7 is the key to perhaps the greatest scam every perpetrated on the American public. Please remember that Hitler burned the Reichstag and blamed it on the Communist. Before some of you dismiss this, please go to the links above and do a modicum of homework. In closing todays post. Cognitive Dissonance is a term which means: The feeling of uncomfortable tension when holding two conflicting thoughts in the mind at the same time. In other words, I trust my government and then after seeing the evidence of Building 7, our government was involved in the orchestration/cover-up of 911. Most people can’t come to grips with this kind of tension and when confronted many folks get the deer in the headlights look, and change the subject or dismiss it while never doing any real research. I believe in our constitution. I believe in the rule of law. I believe in our Bill of Rights. However, I have a real problem when witnesses who were at the World Trade Towers tell of hearing explosions. I have difficulty believing the official version of the story when over 1500 architects and engineers, who are skilled and trained and who are the experts, tell me buildings CAN’T collapse like the towers did. Why is it that holes appeared in the glass windows of other buildings around the towers? Why is it the paint is stripped off of cars parked on the street near the towers? Why do we see nano-thermite in the dust around the site? How does jet fuel burn through steel? How does an office fire in Building 7, result in a collapsed building? Why do large parts of towers seem to blow out as they collapse and then disintegrate while falling and almost evaporating before hitting the ground. Why was the steel carted off and sold to China instead of tested here in the USA, by an independent lab? Why did very hot fires continue to burn at ground zero weeks after the event? Why can’t we the people, examine the evidence. Why are architects and engineers who challenge the official version of events called conspiracy kooks?